India | New Delhi. – February 07, 2019 – Check Point® Software Technologies Ltd. (NASDAQ: CHKP), a leading provider of cyber security solutions globally, has published the second instalment of its 2019 Security Report. It highlights how the tools and services used to commit cyber-crime have become democratized, with advanced attack methods now available to anyone willing to pay for them, as part of the growing ‘malware-as-a-service’ industry. 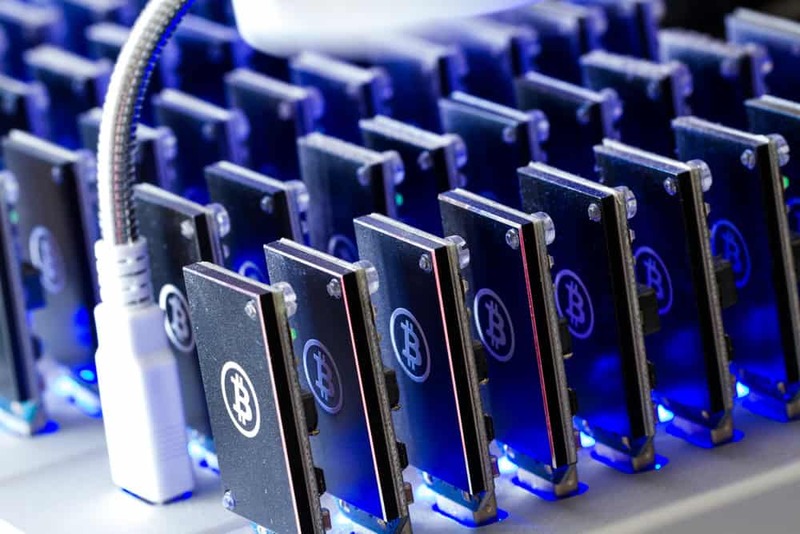 • Cryptominers digging undetected on networks: cryptominers infected 10x more organizations than ransomware in 2018, but only one in five IT security professionals were aware their company’s networks had been infected by mining malware. 37% of organizations globally were hit by cryptominers in 2018, and 20% of companies continue to be hit every week despite an 80% fall in cryptocurrency values. • Threat risk of cryptominers underrated by organizations: when asked what they rated as the biggest threats to their organization, just 16% stated cryptomining, compared with DDoS attacks (34%), data breaches (53%), ransomware (54%) and phishing (66%). This is concerning, as cryptominers can easily act as stealth backdoors to download and launch other types of malware. • Malware-as-a-service rises: the GandCrab Ransomware-as-a-Service affiliate program shows how amateurs can now profit from the ransomware extortion business as well. Users keep up to 60% of the ransoms collected from victims, and its developers keep up to 40%. GandCrab has over 80 active affiliates, and within two months in 2018 had infected over 50,000 victims and claimed between $300,000 and $600,000 in ransoms. Check Point Research provides leading cyber threat intelligence to Check Point Software customers and the greater intelligence community. The research team collects and analyzes global cyber-attack data stored on ThreatCloud to keep hackers at bay, while ensuring all Check Point products are updated with the latest protections. The research team consists of over 100 analysts and researchers cooperating with other security vendors, law enforcement and various CERTs. AI Trends for 2019: What Should We Expect?